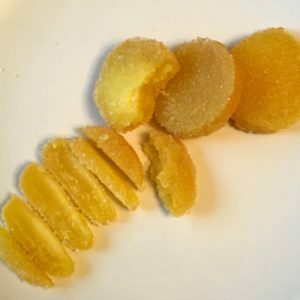 We’ve all had cured foods like deli meats and pickles, but have you ever had a cured egg yolk? Probably not, because it sounds a little crazy, but it’s a great addition to salads, pastas, or as a snack and so easy to prepare! Here’s what they look like after curing- crazy right?! They look (and feel) a lot like fuzzy peaches IMO. Here’s what I did with them the first time I tried them! Once the yolks have dried out and hardened to the texture you prefer, remove, and they are ready to use! I feel bad even calling this a recipe, because it really is so simple, but here goes! Add sauce of your choice, mix together, top with grated cured yolk and cheese of your choice! 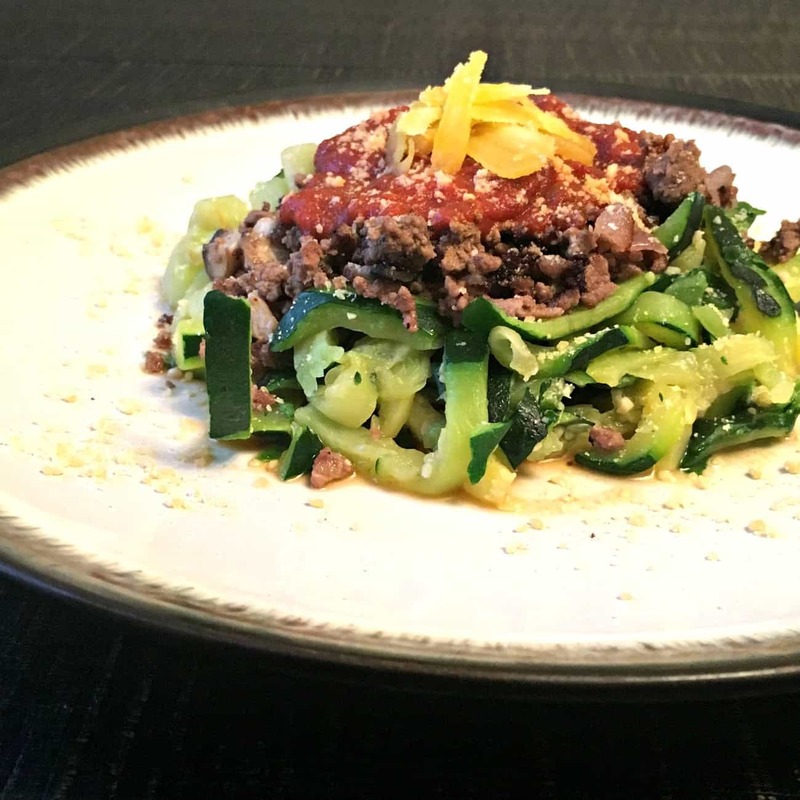 That’s all it takes and it is SUPER quick and easy to throw this meal together, a great low-carb option for anyone. If you make these recipes don’t forget to tag me on Instagram @ifbbprokyfit so I can share your creations!